A number of armed Israeli settlers invaded on Monday morning an olive orchard in the village of Deir Istia, near Salfit, in the northern part of the West Bank.Nathmi Salman, head of the village council, confirmed that settlers chain-sew around 500 olive trees that belong to Daoud Harb. The farmer told media that settlers destroyed all his 6 acre farm and cut all his olive, figs and almond trees. 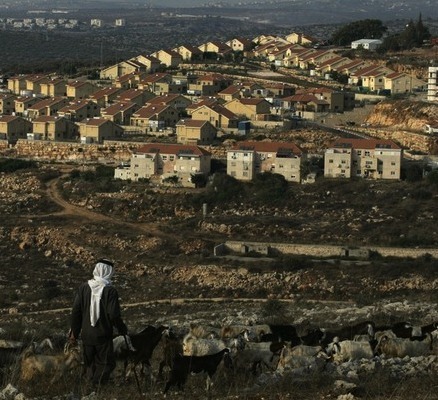 The villagers said that they believe the settlers came from Revava settlement, less than one mile away from the land.